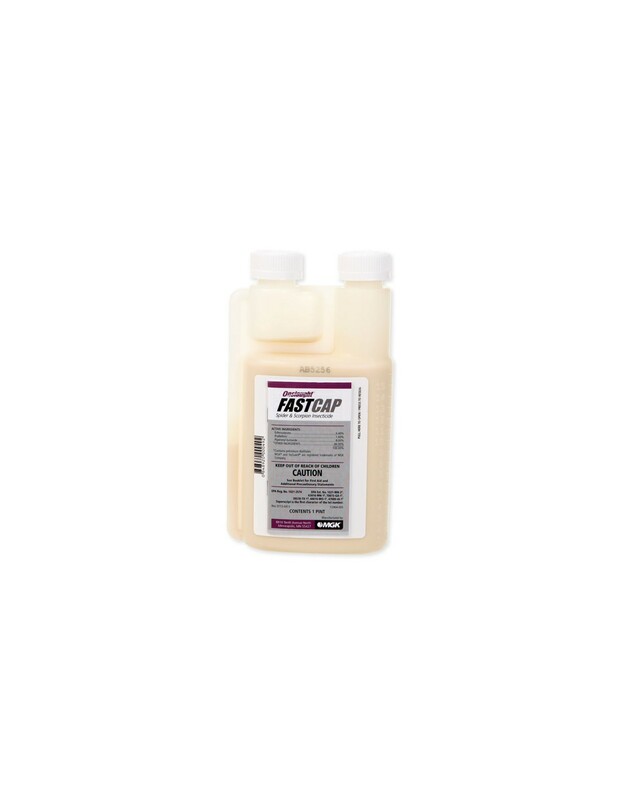 Onslaught FASTCAP Spider & Scorpion Insecticide provides fast-acting and long-lasting residual control of spiders, scorpions and a broad spectrum of other insects! Onslaught FASTCAP Spider & Scorpion Insecticide has a one of a kind formula made of Exponent brand synergist, Esfenvalerate, and Prallethrin. 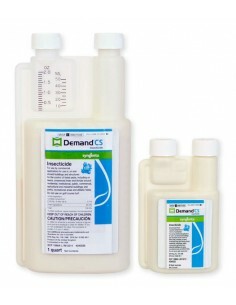 Onslaught FASTCAP Spider and Scorpion Insecticide can be applied in a number of areas both indoor and outdoor, as well as food areas (see label for complete list). 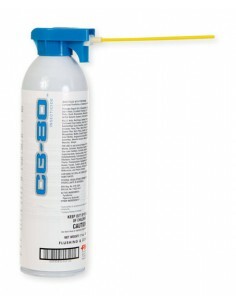 This product is labeled for use as an indoor broadcast treatment. 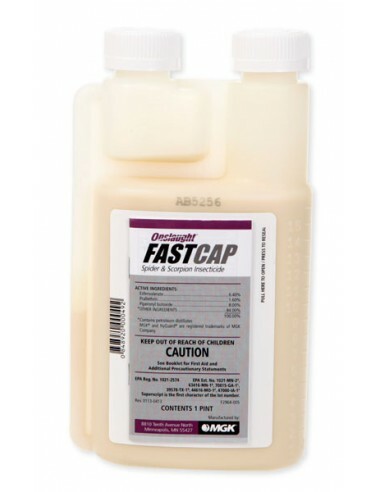 Test the surface first: Onslaught FASTCAP may be sprayed on any surface that can't be stained by water. 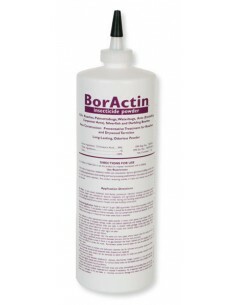 Test the surface by spraying a small amount if you are worried about staining. Do so in an inconspicuous area before making a broad application. 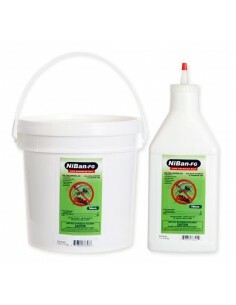 Mixing tip: Shake well before use. 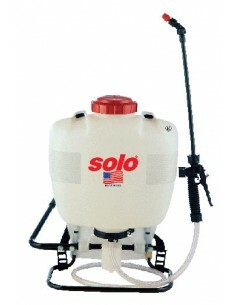 Clean spraying equipment before using or diluting. 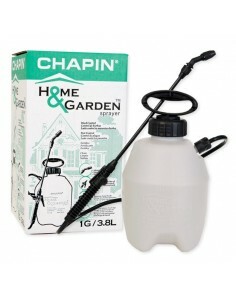 For dilution, add 1/2 the required water to spray tank, then add appropriate amount of Onslaught FASTCAP. Agitate the mixture, and then slowly add the remainder of the water. 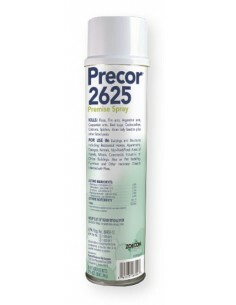 Agitate the spray thoroughly before using and also occasionally during use to ensure dispersion. If you use a spray filter screen, they should be 50 mesh or longer. 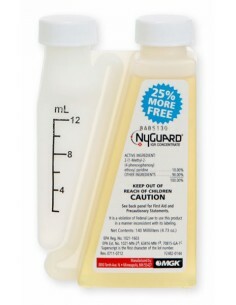 Use Onslaught FASTCAP as part of an IPM program: Tank mix with an IGR such as NyGuard IGR Concentrate to break the insect growth cycle and control future emerging insect populations. Do not apply as a fog or space spray. Fog first with a product such as Riptide Water-Based Pyrethrin ULV to get the quick knockdown action of the fog followed by a surface application of Onslaught FASTCAP for residual control. Indoor in Food and Non-food Areas such as: Homes, Food processing plants, Restaurants, Schools, Warehouses, and Hotels. Outdoor Perimeter Treatments to Areas such as: Around garbage cans, Porches, Patios, Carports, Garages, and Along fence lines. 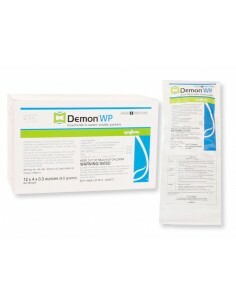 Refer to label for detailed application instructions. 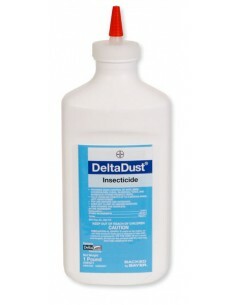 For the effective control of: Ants, Asian Lady Beetles, Bed Bugs, Boxelder Bugs, Carpenter Ants, Cockroaches, Confused Flour Beetles, Darkling Beetles (lesser mealworm), Face Flies, Fleas, Horn Flies, Hornets, House Flies, Indian Meal Moths, Lesser Grain Borers, Mosquitoes, Red Flour Beetles, Rice Weevils, Saw-tooth Grain Beetles, Scorpions, Small Flying Moths, Spiders, Stink Bugs, Swarming Termites, Ticks, Wasps, Yellow Jackets, and more!